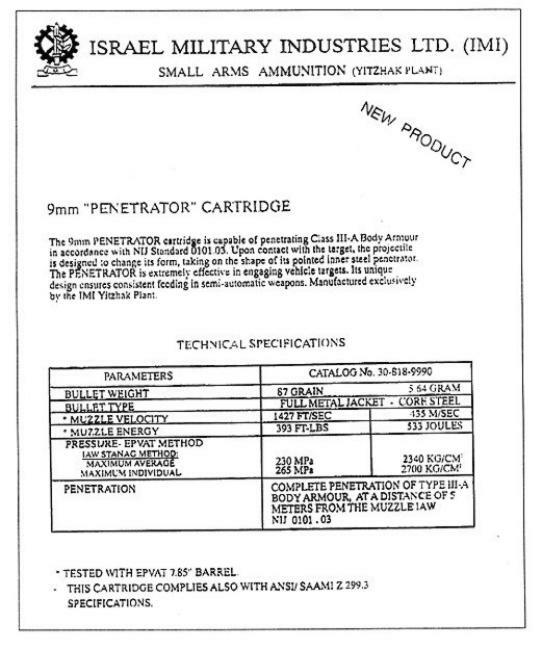 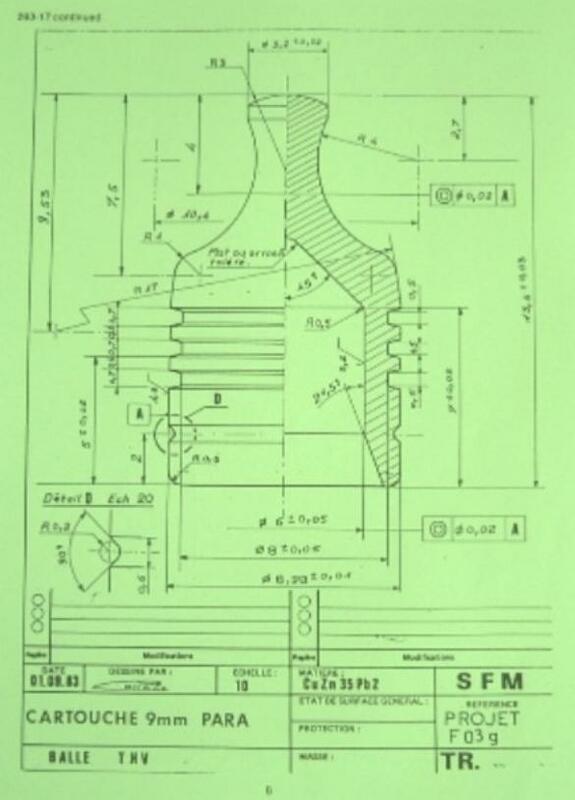 Box from French tests of this green tip IMI AP load. 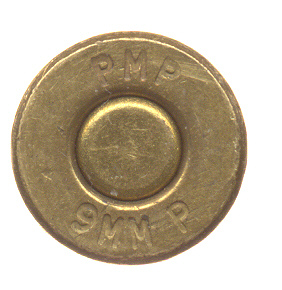 South Africa for the Rhodesian Police, probably by PMP. 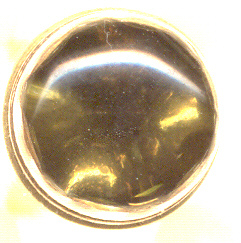 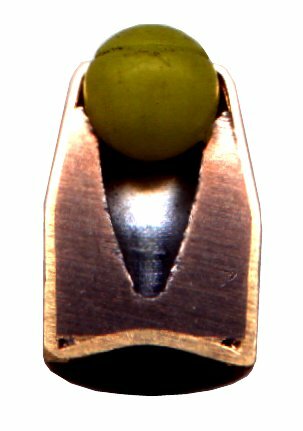 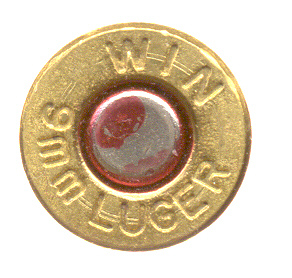 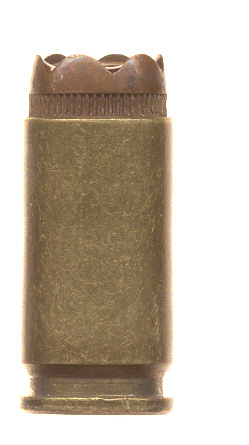 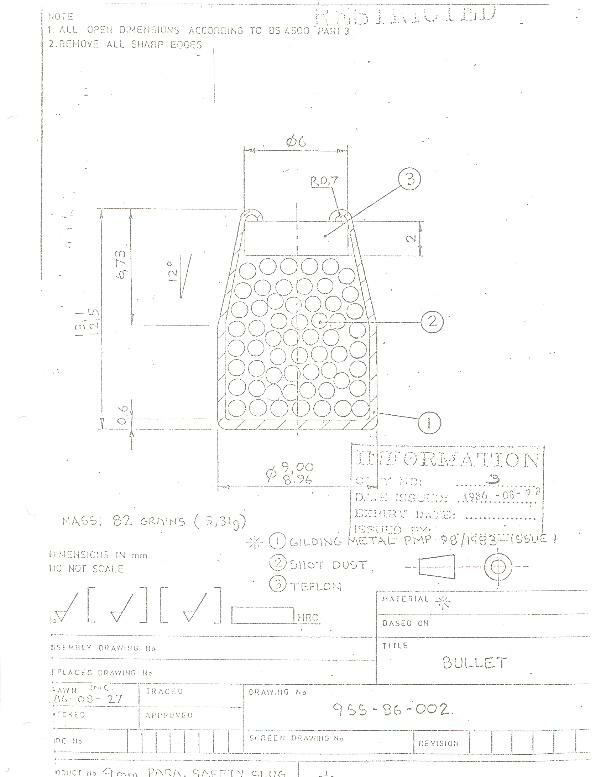 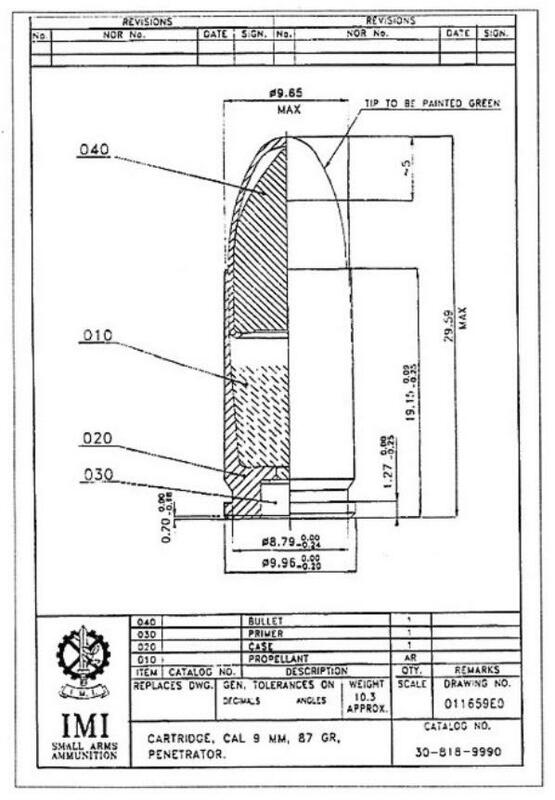 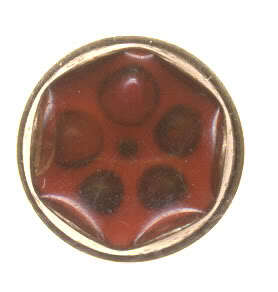 a bullet consisting of an epoxy filled jacket containing shot. 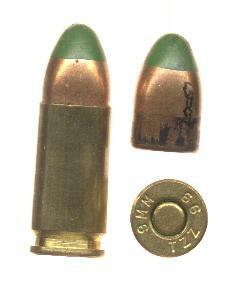 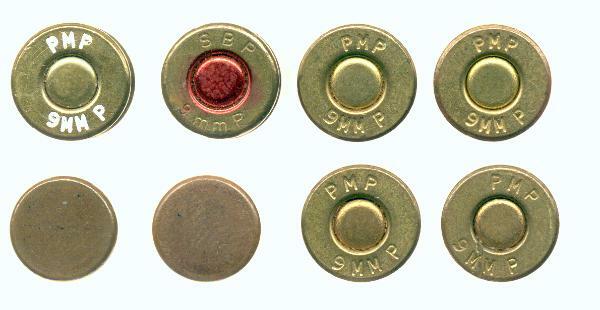 this style ammunition was loaded in South Africa. 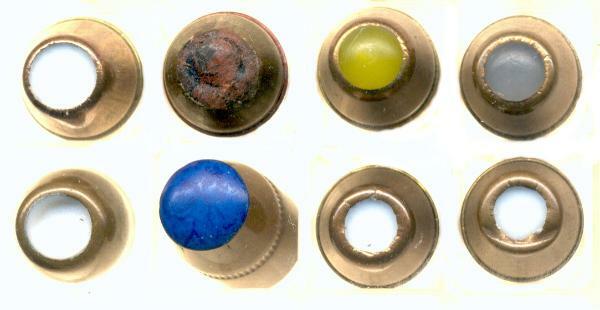 round on the left becomes suspect.